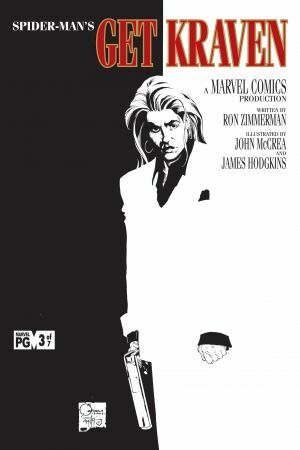 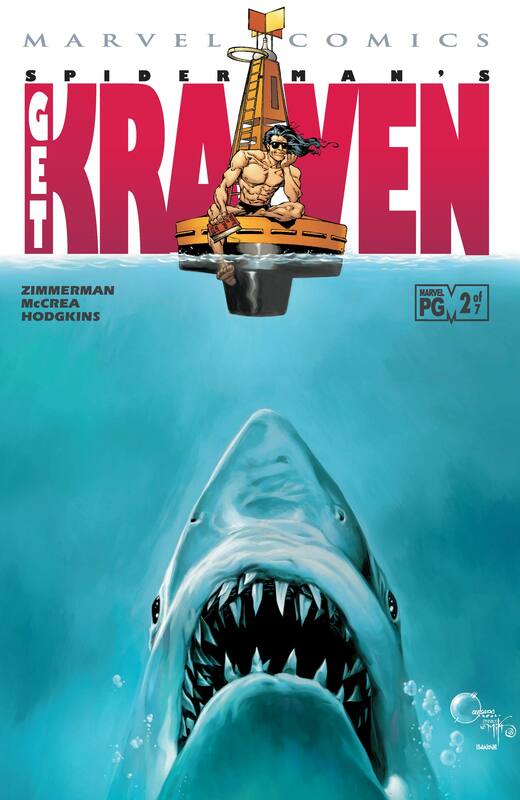 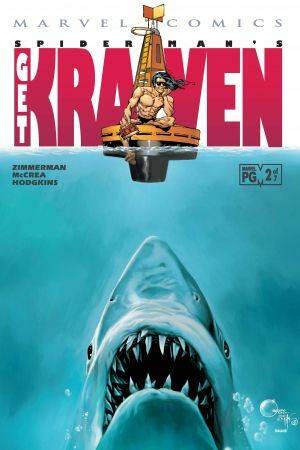 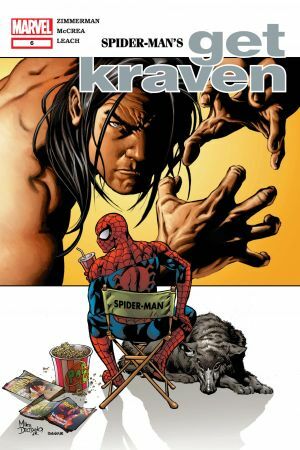 Kraven wants to make a movie. 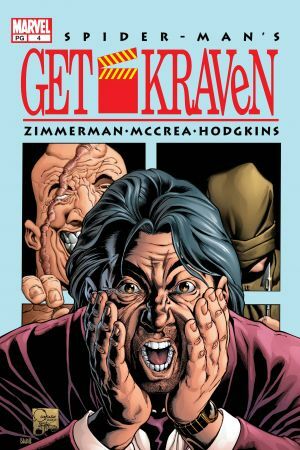 And what Kraven wants, Kraven gets. 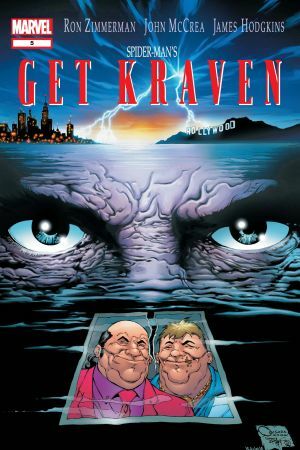 Having arrived in Tinseltown, Al Kravinoff must first get the lay of the land, sniff out the competition, and go apartment shopping -- which is easier said than done in this town! 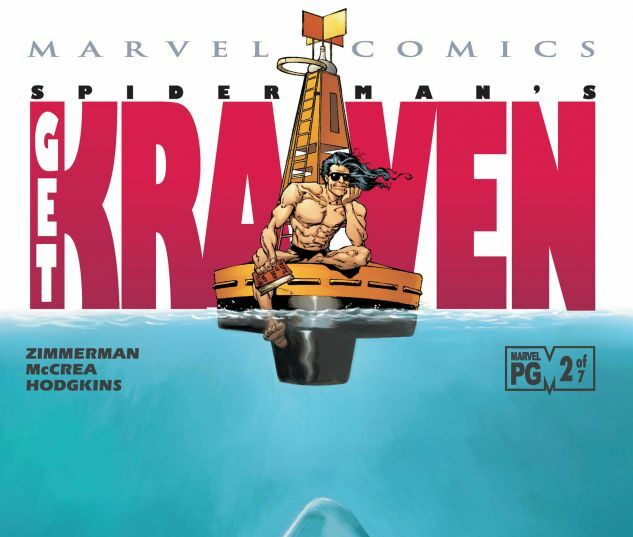 Featuring cameos galore -- including a special guest appearance by everyone's favorite King of the Sea (Namor) and a special guest star who's sure to make girls' hearts swoon!